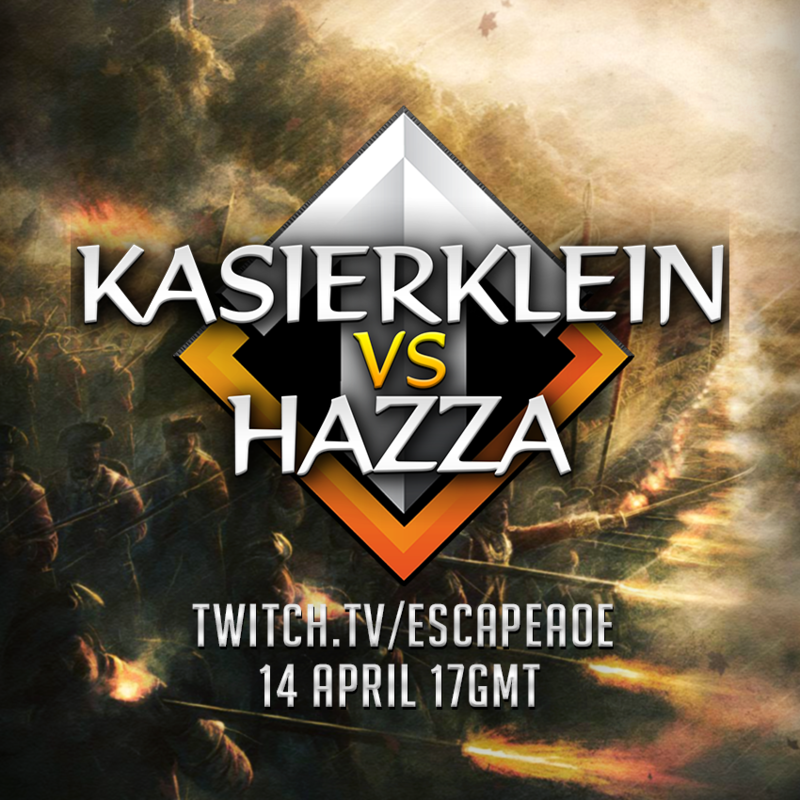 We're continuing our weekly Escape showmatches today with Hazza54321 vs Kaiserklein battling it out for $100! We'll also be running LIVE betting on the matches, whoever has the most points at the end will win a free Steam game of their choice! Tune in early and stay tuned because every user will receive 100 points to bet with just before the start of each game! This match had a better storyline than WWE. Kaiserklein's PC died and he was unable to play. So tabben filled in vs Hazza. After some games were played, we had to switch to GR but hazza didn't like that so he left. Then Tabben tabbed out and Soldier jumped in to play vs Kaiser with his fixed pc. So who got the 100 dollars? umeu wrote: So who got the 100 dollars? Distributed as compensation in micropayments to registered viewers, who were kind enough to donate their data for having created accounts to engage.